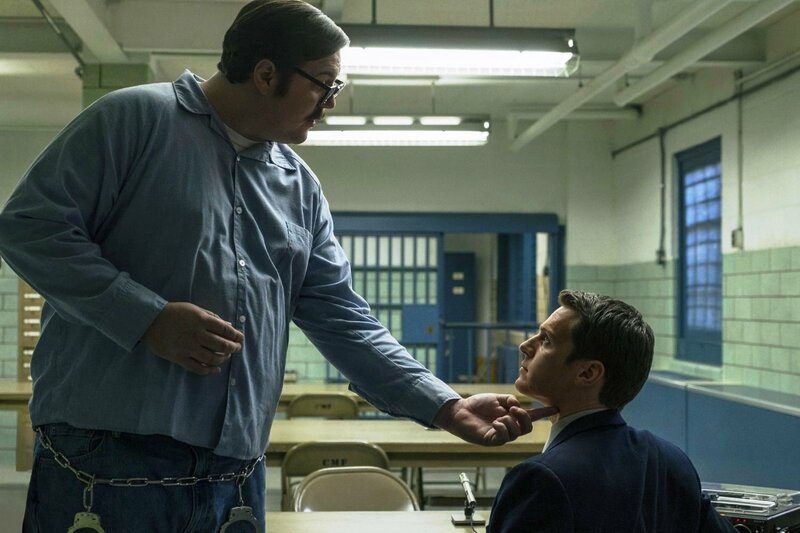 On the surface, there are few good reasons to recommend Mindhunter, the new ten-part series on Netflix. In this golden age of television, with its hundreds of channels and scores of new series, it often feels like half of these shows are serial-killer cop procedurals. Alas, Mindhunter is yet one more. 1) It’s a David Fincher project. Fincher, the director responsible for Zodiac and Se7en, executive produces and directs four of Mindhunter’s episodes (the first two and the last two). The man knows how to inject flair and originality into a tired genre. 2) The show is exceptionally well cast. Jonathan Groff, Holt McCallany, and Anna Torv play FBI agents who comprise the vanguard of serial-killer profiling in the late 1970s. I wasn’t familiar with any of these actors, but I am now. Groff in particular is a pleasant surprise. Early on, I was afraid his bland agent Ford was as colorless as his omnipresent business suits, but I quickly got over that. Groff and sharp writers add unexpected dimensions to this deceptively boyish-looking profiler. 3) Ford’s jail-room encounters with various serial killers – all of them based on real-life murderers – are riveting. It’s like Clarice Starling having weekly shrink sessions with variations of Hannibal Lecter. You are not likely to soon forget hulking actor Cameron Britton (pictured at top) as the notorious “coed killer” Ed Kemper. 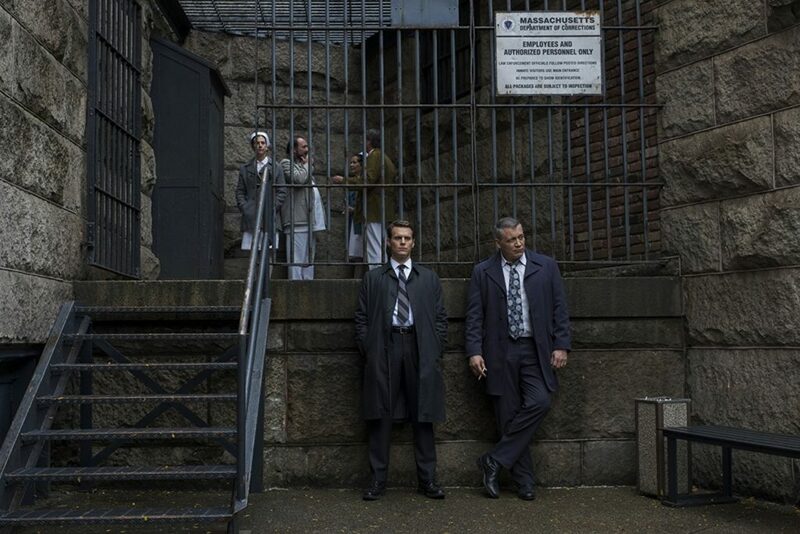 If there is a downside to Mindhunter, it would be its drawn-out expository scenes, in which everyone seems quite impressed by the FBI team’s “revelations” about the criminal mindset. The show’s writers hope to convince us that serial-killer profiling was more revolutionary than it actually was, and that 1970s law enforcement and the general public were, apparently, quite the credulous bunch.